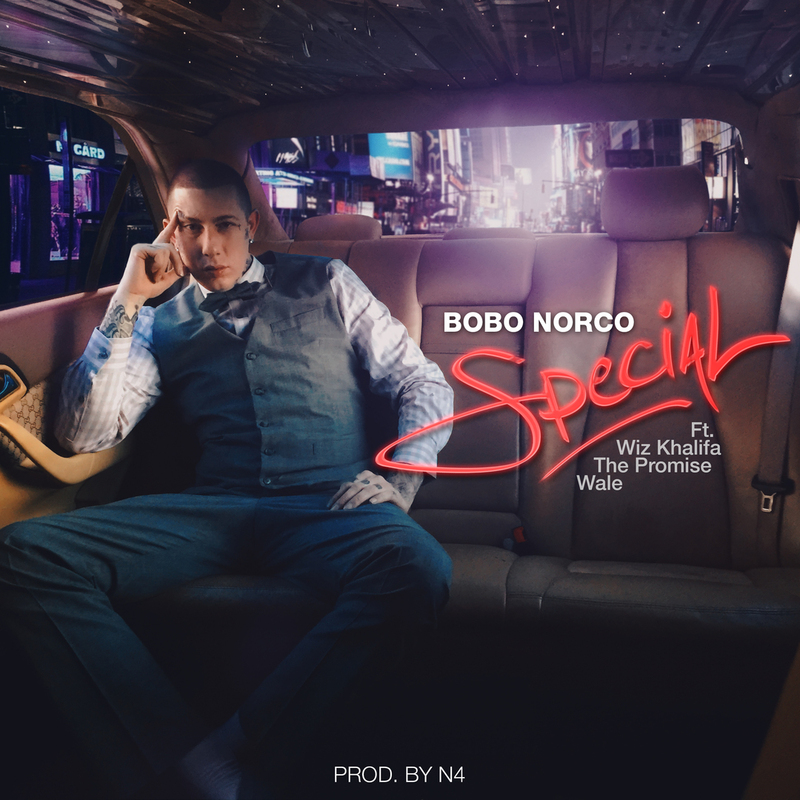 @imDJGhost breaks “Special” remix by @BoboNorco x @WizKhalifa x @Wale x #ThePromise. Now this banger should be played at full volume at all clubs, and through all car speakers. Representing the Bay Area, DJ Ghost brings some attention to Bobo Norco’s upcoming album to be released this May. This is a Thizzler exclusive so when they ask where you heard it first you know what to tell them!